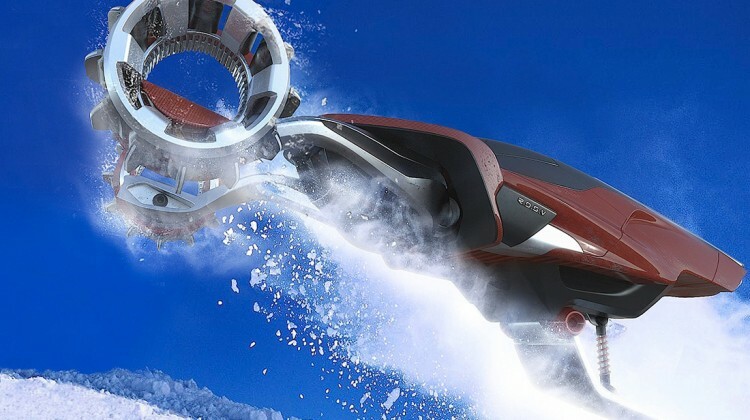 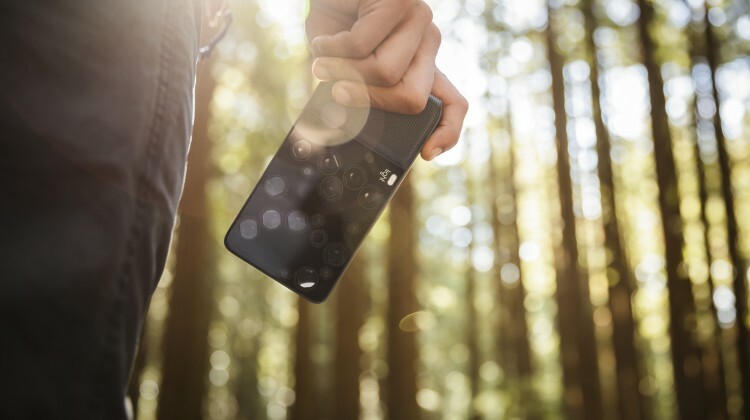 Few tech products are actually as portable as they claim to be. 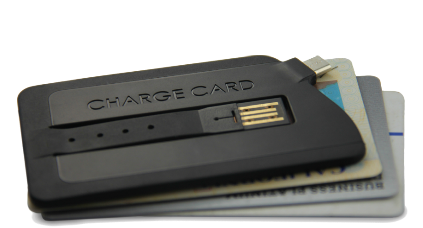 A hardware design team from San Francisco is out to make things right with tools designed for the “modern nomad.” By reducing a USB cable down to its core elements, the team created the ChargeCard. 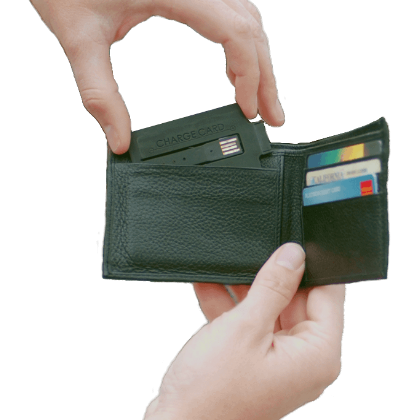 It’s a thin smartphone cable—perfect for charging and synching—that’s designed to fit in your wallet. 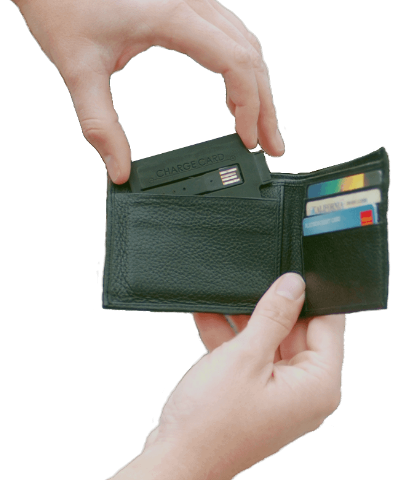 The cable is width of just two credit cards and is flexible to allow for plug access. 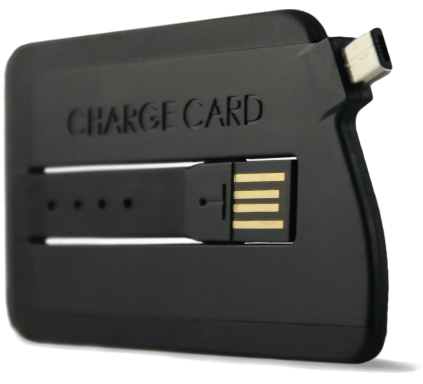 There are ChargeCards for the iPhone 4/4S and 5, as well as for Androids and everything else suited for a microUSB. 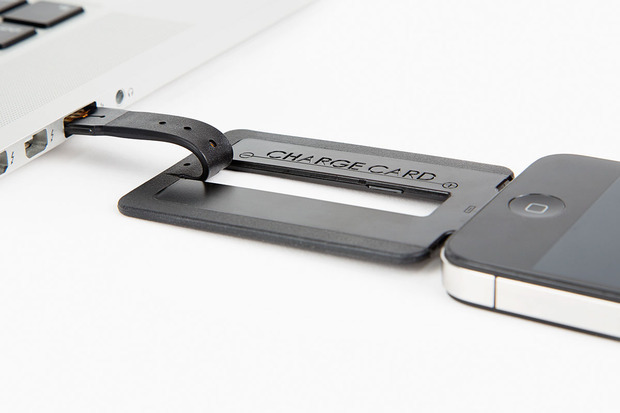 The ChargeCard is released today and is available at Photojojo for $25.